Our favourite six-some are back on terrestrial TV from next Monday (03/09), which will be for the first time since 2015. Yes, Channel 5 have made our dreams come true and handed Monica, Rachel, Phoebe, Ross, Chandler and Joey a double-bill slot every weekday from 4pm! Although the iconic US show has been airing on Comedy Central and Netflix for some time now, this will be the first time in a good while that the series will be available on ‘free-to-air’ TV, meaning those without subscriptions can enjoy! We are mega-excited to welcome the best buds back to screens for huge laughs, much needed after a hard day at work! It is almost impossible to sit and watch Friends with a frown on that face, so take the opportunity and embrace a daily giggle! This super-special announcement had us reminiscing about some of our favourite episodes! The One With The Prom Video. Rachel is still reeling from ‘The List’ saga and tells Ross that a romantic relationship is never going to happen. All change, when the gang watch a home-video from prom night, which shows Ross’ disappointment at missing out on the opportunity to accompany his lobster, Rachel, to the event, as her boyfriend Chip arrives late. This is the true beginning of the love story that is Ross and Rachel, Rachel and Ross. It is also amazing to see our favourite friends back in their younger years too! The One Where Everyone Finds Out. When Phoebe discovers that Chandler and Monica have taken their friendship to the next level, Rachel, who is already in the know, convinces her to tease them about their little secret. 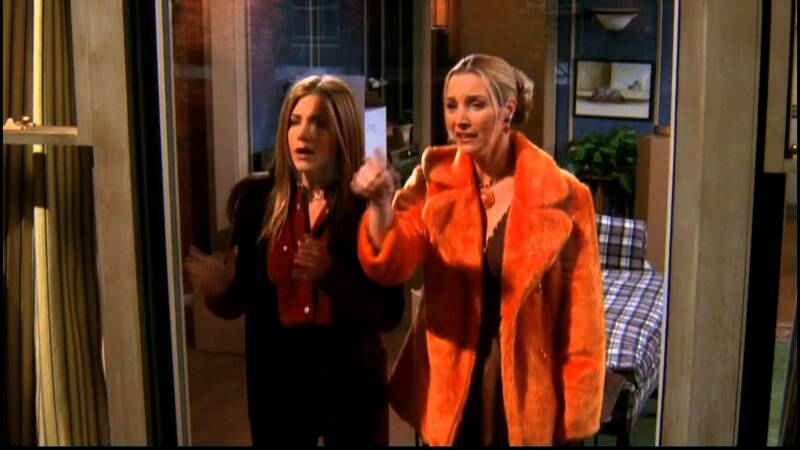 And so, Phoebe attempts to seduce Chandler! Noticing her unusual behaviour and unleashing her competitive side Monica forces him to play along. Until he cracks under the pressure and announces their relationship, loud and proud! So good, it has two parts. The group head to Vegas to visit Joey, as absolute hilarity ensues. Monica and Chandler very nearly get wed in the party capital, but relent as they realise they may not be ready for such a big commitment! 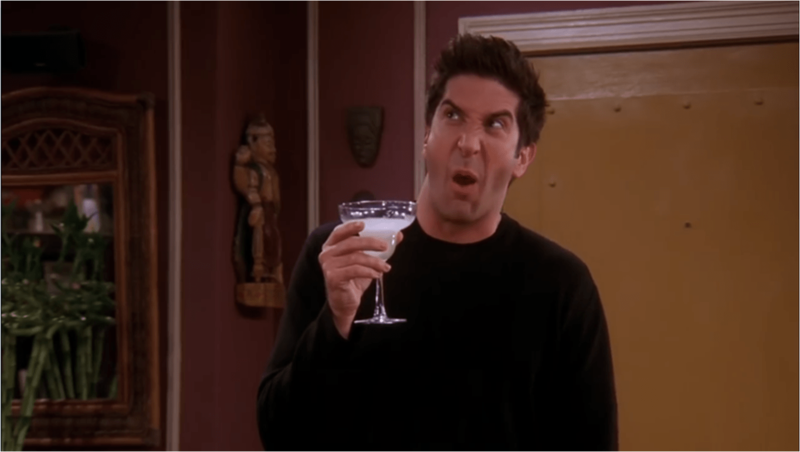 Never mind, Ross and Rachel are there to give us the wedding we want, as they drunkenly tie the knot after too much vino from the hotel mini-bar! Just when they thought their hangovers couldn’t get any worse, they realise their error the next day! 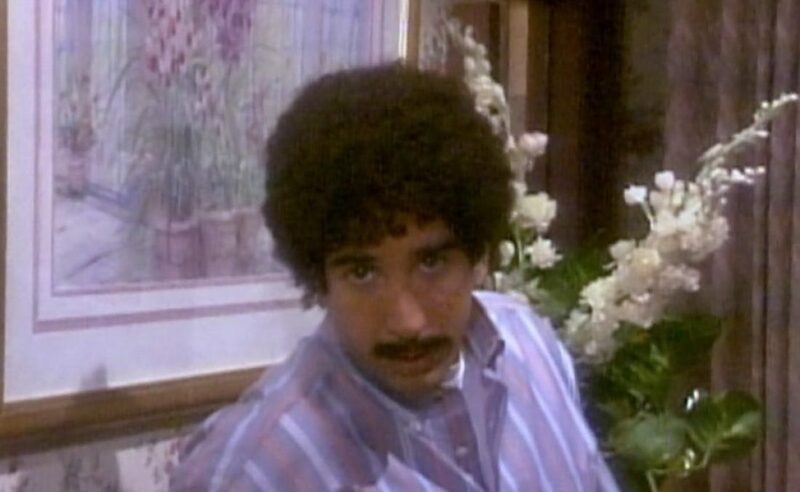 The One Where Ross Is Fine. This episode sees Ross coming to terms with (or rather not!) Joey and Rachel’s new relationship, inviting the pair and his girlfriend Charlie over to his apartment for a Mexican feast. He is making ‘fajitas’! Although, after hitting the flowing cocktails a little too hard, it appears all is not well. Despite his claims to be ‘fine’ following the shocking turn of events, it becomes quickly apparent that he isn’t! A hilarious episode. The one with happy endings, upon happy endings! Ross and Rachel realise what we all knew from the start! Chandler and Monica welcome the family they had always wanted, if a little bigger than first planned! Mike and Phoebe plan to make babies of their own, and Joey, well Joey, welcomes his own little clan by inviting in a brand-new chick and duck for company, as his best friends make moves and we say goodbye to the gang forever! We’ll be curling up under our Friends themed duvets (click here) and catching up on our favourites from next week, make sure you are too! Previous articleNHS therapy services in the region are hitting waiting time targets despite long waits across the rest of the country. Next articleRailway reopens after successful bank holiday upgrades are completed on time.